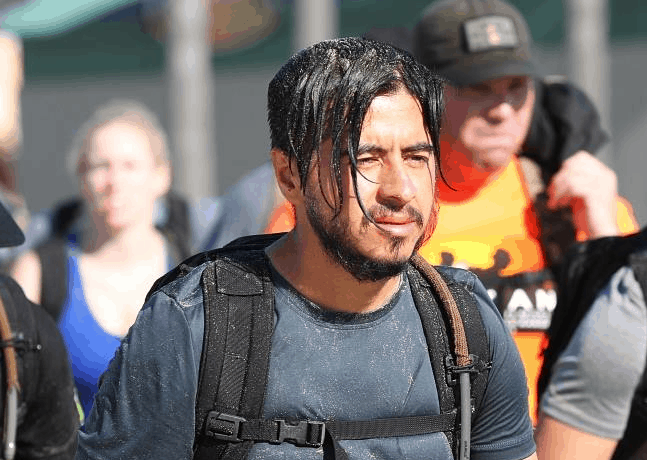 Being part of the Goruck furniture in Southern California, Ted Ibarra is in his element surrounded by weight, flutter kicks and most importantly, his friends. To him, the event is largely unimportant. Camaraderie and having a get-together are his priorities. But, it begs the question, “why not just have a dinner or something that doesn’t involve pain?”. Isn’t there a more sedate way of surrounding yourself with good company and making good memories? Cookie from Team SISU caught up with Ted and tries to fathom why the Orange County resident likes being in pain so much. Newer Post AOF:157 David Clark ” We are ALL Superman.”	Older Post AOF:156 Jim Harshaw Jr. and wrestling with success.